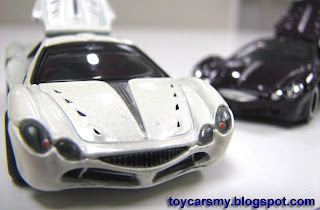 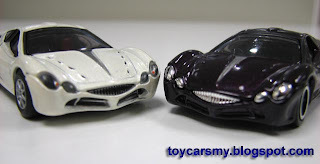 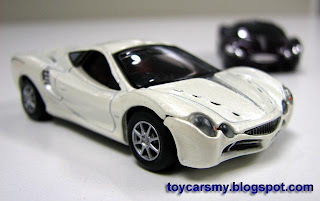 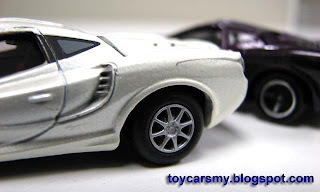 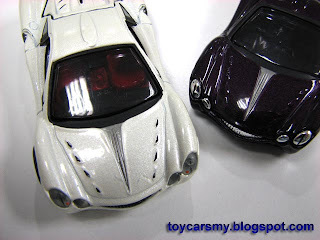 This is a good comparison for Limited vs Regular Tomica cars, which you could see the improvement made over the limited series with the extra money you pay. 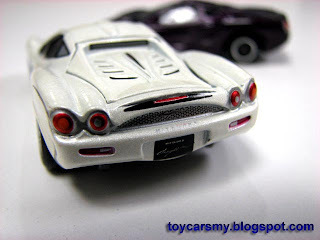 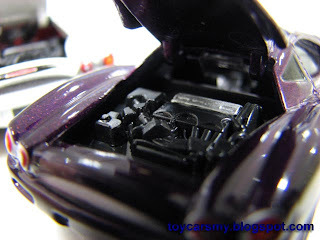 Not to mention the wheels are rubber tyres, the car generally has more details with better finishing. 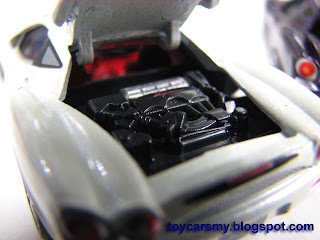 A very good example is the engine is on the limited series has logo printed on it.